Renew Your Instrument Lease in 5 Easy Steps! 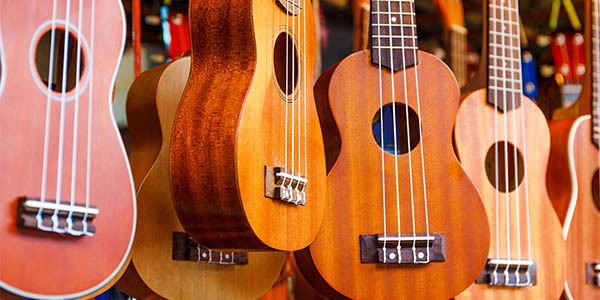 Choose the instrument you would like to continue renting. For as low as $5/month you can add the Maintenance & Repair plan which covers your rental instrument for minor repairs and reduced replacement parts. Learn more. After you submit the renewal form, a “RENEW NOW” button will appear based on your selections. Click it! For our BEST VALUE, renew your lease for 12 months. You’ll save the equivalent of 3 months the regular monthly rate for your instrument when you pay in one upfront payment! Or, choose to pay and lease your instrument month-to-month. Enter your account number, and add your plan to your cart. You can either continue shopping, or fill in your name, email, and payment option to complete your renewal! 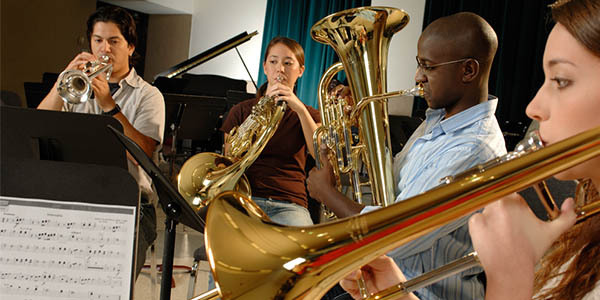 Do you have multiple students or leased instruments? Please complete the renewal process for each instrument leased. That’s it! Thank you for continuing to make “Music For Life” with White House of Music.